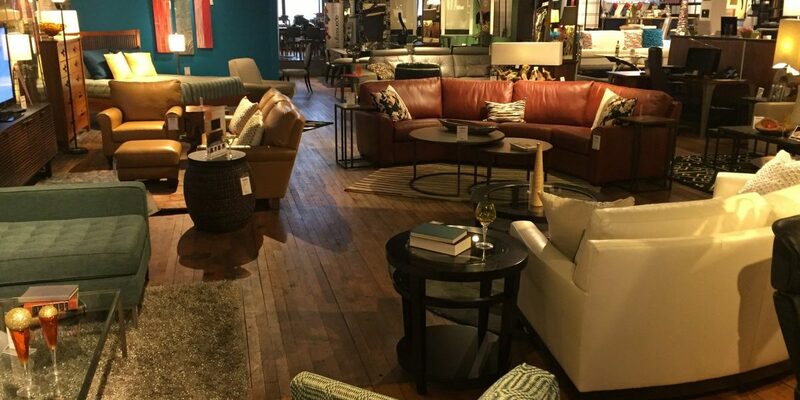 Rubin’s Furniture opened in 1931 and specializes in high quality contemporary furniture for your home and office. 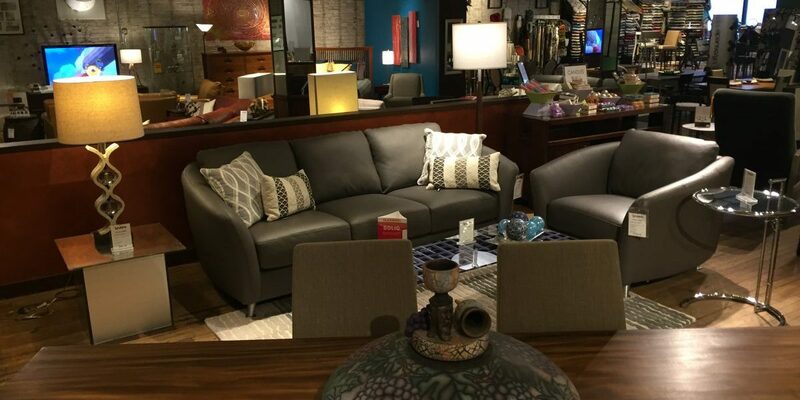 With multiple locations in Madison and over 50 years of experience, we are here to help you with your furniture and accessory selections. We carefully select pieces from top manufacturers throughout the world to showcase in our stores. Our knowledgeable staff is on hand at each of our locations to make your next furniture purchase a painless one.